Kyle Boettner is the Director of Personal Programs and CrossFit Coach at The X-Project School of Fitness. Kyle received his Bachelors Degree from Frostburg State University in Exercise and Sports Science. 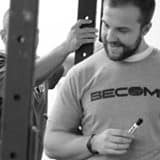 He is Functional Movement Systems Certified and CrossFit Level 1 Certified. He has over 8 years of weight training experience and worked with Frostburg State University athletic teams for 3 years. We all do it before we start a new venture, whether in life or business. We want to make (x) amount of money or lose (x) amount of weight. Is that really your goal though? Let’s say your goal is to lose 50 pounds. What is the PURPOSE behind you wanting to lose 50 pounds? What is the reason WHY? Why 50? What will you be able to do when you are 50 pounds lighter that you can’t do now? The answer is nothing. Unless you need to be at a specific weight for a competition, the weight on the scale is irrelevant. It is a unit of physical measure. It can’t measure the good stuff that really counts, the stuff on the inside. It can’t measure if you are a good mother, spouse , daughter or son. Since the number on the scale does not matter, we need your goals to be very specific. Set a goal for anything you want – you can still even make it to lose 50 pounds. Now ask yourself WHY three times. WHY do I want to lose 50 pounds? Is your answer still just to lose 50 pounds, or has it changed to a deeper, more meaningful reason? 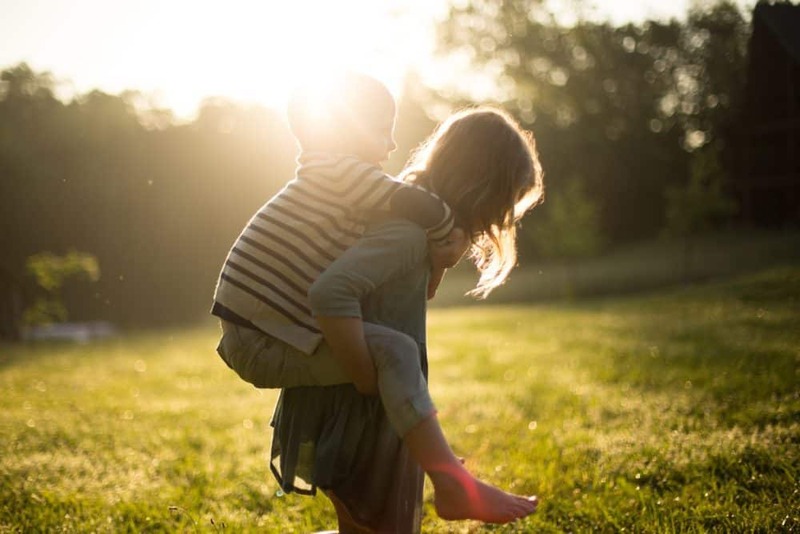 Like, you want to be able to run around with your kids, you want to be more independent, you don’t want to have to take prescription medicine anymore. THESE are the goals we want, THIS will get us out of bed in the morning, THIS will give us the extra push on the days we need it. You don’t need to lose any weight to get a little stronger, so you don’t rely on someone to help you in the house. You can change your diet, so you don’t need your prescription medicine any more. The number on the scale NEVER dictates who you are as a person! Set a goal for yourself. Then ask yourself why, as many times as you need, to get to the root of your goal – the true reason behind it. Make your goal public – tell as many people as possible about it. This will give you an even bigger support system and make it even tougher to give up. Setting goals are great and everyone should do it. Just make sure your goal wakes you up in the morning! Love working out with you guys!! See you tomorrow! We love you Terri! See you tomorrow! Love his philosophy and would really like to meet him!! Come join us one time at the gym!